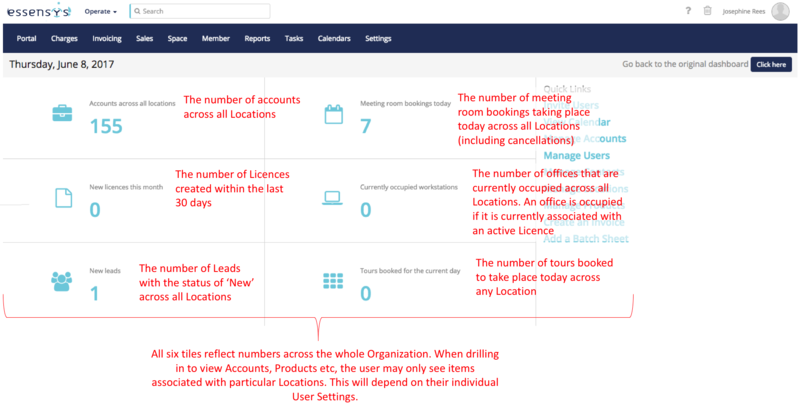 We are aware that the Operate dashboard may not be totally representative of what you are expecting to see and it is something our product team are investigating. Presently the focus is on enhancing the performance of Operate and therefore we cannot give you a timeframe or indication of when this dashboard would be completed. 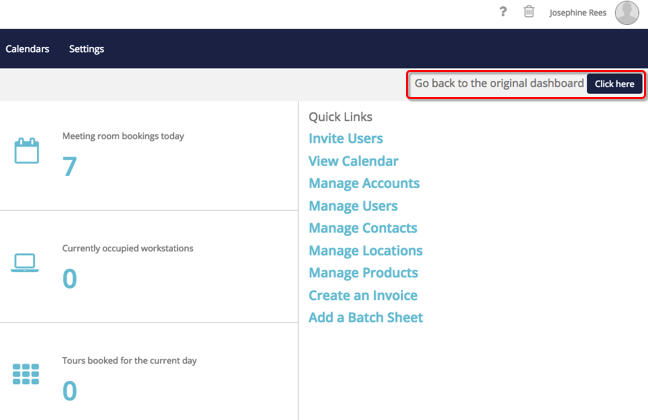 However in the meantime you can get the same insights from existing reports in the different Operate modules/folders on the reports page or alternatively you can build your own custom reports and filter the results to your requirements. We are happy to announce the launch of a new dashboard for our Operate customers. 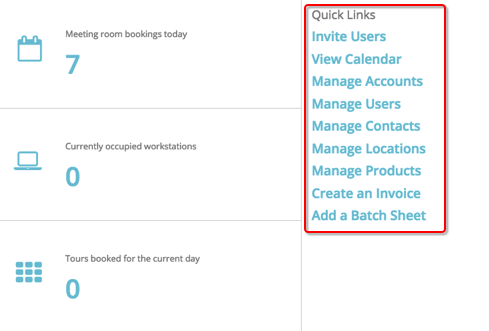 You will be able to try the new dashboard by simply selecting the option in the top right of your homepage navigation. If you would like to keep your original dashboard, just select 'Go back to the original dashboard'. We have selected some key metrics to display so that, every time you log in, you can see a quick status update across your Organization. See below for more information on each of the numbers displayed. Note that all numbers displayed indicate items across your whole Organization, not just those related to your individual Locations. Clicking one of the tiles will take you to the list view of that particular area within Operate, however the data will not be filtered automatically for you. We have kept some quick links that you may have used on the original dashboard so you can still quickly navigate to frequently visited areas around the site.